Get the best Paderno World Cuisine deals and earn Cash Back. 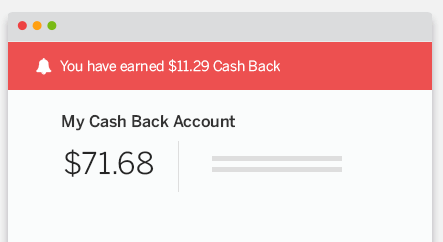 Shop with Ebates to get Cash Back and find the best deals on Paderno World Cuisine and other top brands. If you’re not already a member, join today for free to get a $10 Welcome Bonus and start earning Cash Back at more than 2,500 stores!